With ideal southwest-facing slopes and significant day and nighttime temperature swings, this small but highly prized area in Eastern Washington produces exceptional wines. This fragrant wine begins with alluring aromas of blackberry, plum and mountain huckleberry intermingled with brighter notes of Bing cherry and ripe wild strawberry. As it evolves in the glass, layers of anise and sarsaparilla are revealed, alongside hints of caramel and espresso from barrel aging. 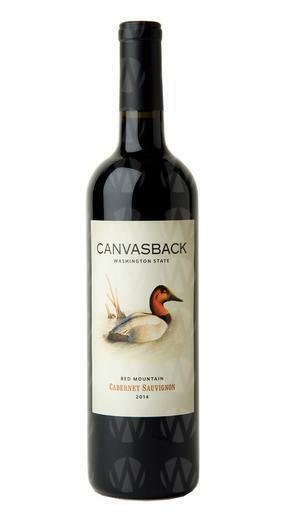 On the palate, the entry is supple, weighty and rounded, with deliciously ripe tannins and juicy acidity coming together to create a classically structured Cabernet. Underscoring its lush character and fruit intensity is a lovely freshness that carries the wine to a bright, lingering finish.